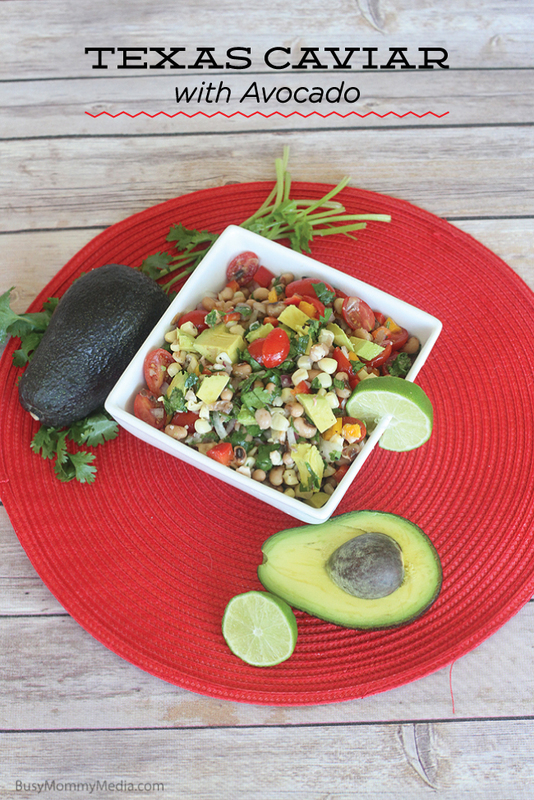 This Texas Caviar with Avocado is one of my favorite healthy treats during the summer. 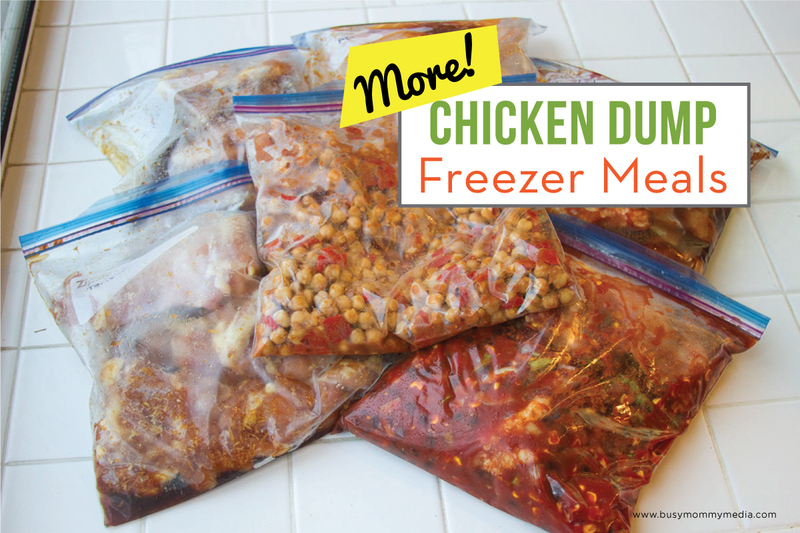 It’s packed with flavor and perfect with some tortilla chips or eaten plain as a side at a summer BBQ. I love that this salsa is loaded with nutrients and with the black-eyed peas and avocado it’s a great way to get some protein and healthy fats into your diet. 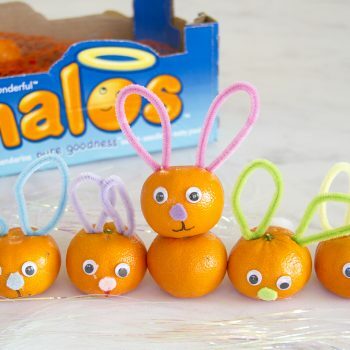 When I was pregnant with the twins, a friend brought me a salad similar to this and it was one of the few things I actually enjoyed eating while I was pregnant. After being so sick for so long I was glad to finally eat something that wasn’t a liquid weight gain shake. Now, every time I make this salad I think of all the kindness my family was shown during my pregnancy so it always makes me smile. This salad/salsa/whatever you want to call it is perfect for summer and it’s definitely one of my favorites! Combine the black eyed peas, diced pepper, tomatoes, corn, and cilantro. Dress with the red wine vinegar, olive oil, and lime juice. Season to taste and let the salad sit for a few hours to absorb all the flavors. Add the diced avocado just before serving so it doesn’t go brown. Service with tortilla chips or as a side salad. 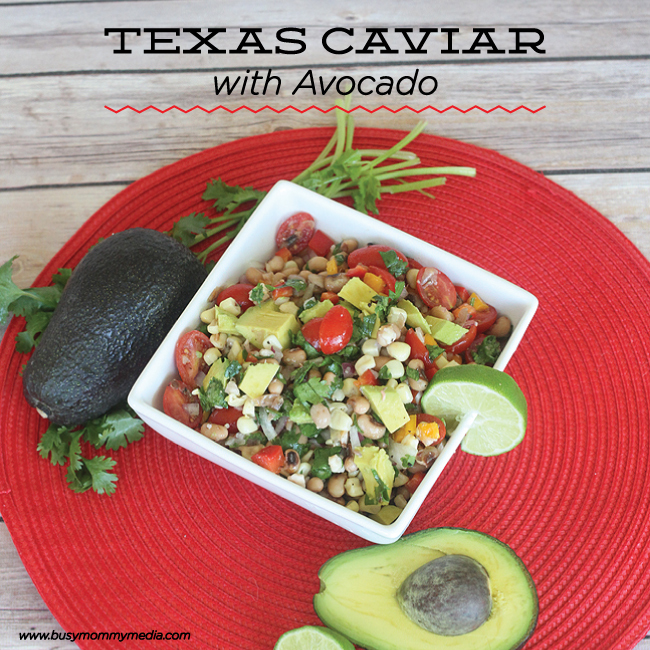 This Texas Caviar with Avocado is one of my favorite healthy treats during the summer. 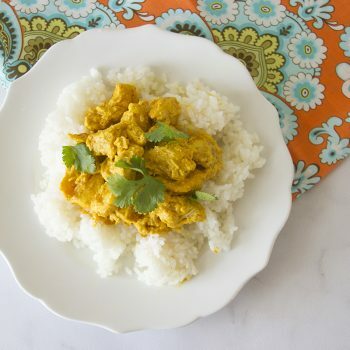 It's packed with flavor and perfect with some tortilla chips or eaten plain as a side at a summer BBQ. 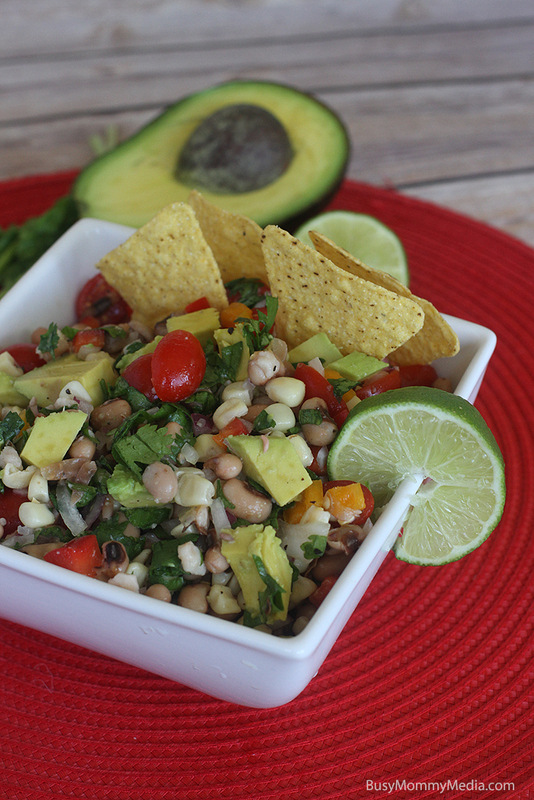 I love that this salsa is loaded with nutrients and with the black eyed peas and avocado it's a great way to get some protein and healthy fats into your diet. Combine the black eyed peas, diced pepper, tomatoes, corn, and cilantro. Dress with the red wine vinegar, olive oil, and lime juice. Season to taste and let the salad sit for a few hours to absorb all the flavors. Add the diced avocado just before serving so it doesn't go brown. Serve with tortilla chips or as a side salad.